Beautiful, thick and well taken care of hair that are smooth and in great condition… is there anyone who do not dream of them? Unfortunately, it is rare to be actually able to show off with full of volume, thick and beautiful hair. Sadly, frequently we are the cause for the weakening of hair condition. We dry them with hot air, damage with hair dyes, lighteners and weaken them with wrong haircare. Thickness of our hair is also determined by the genes, but – luckily – to a certain point we can help them. 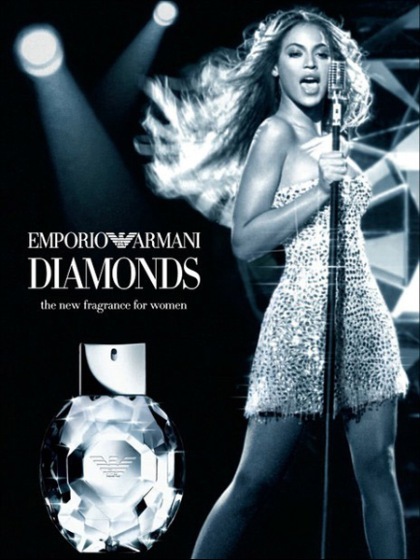 There are available cosmetics, which – by creating protective layer on hair – can make hair gain additional volume. 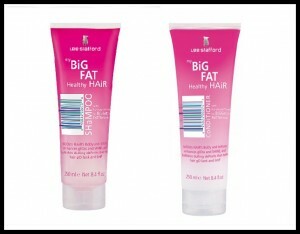 One of more curious cosmetics for increase of hair volume is Lee Stafford Line with an original name – My Big Fat Hair. There are shampoo and hair conditioner. Regular use in visible way provides volume boost. 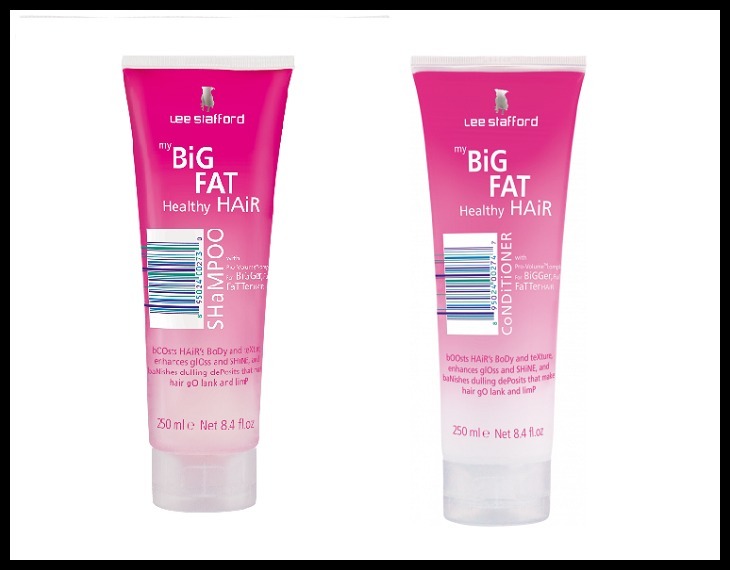 Both shampoo and lotion Lee Stafford My Big Fat Hair are placed in pink tube with characteristic logo of the brand (shampoo has a see through packaging, which allows to see how much product is still in the tube). The cosmetics smell great. Shampoo foams really well and rinses equally easy, it does not cause dryness nor it irritates the scalp, while hair are much easier to comb out. The conditioner is really efficient – its small amount provides gloss and smoother as well as makes hair softer. Regular use of My Big Fat Hair can make hair regain shine, vitality and increase volume. Gentle layer that remains on the hair after using the conditioner, settles on strands on their entire length and intensifies their thickness without causing weighting down. My Big Fat Hair is yet another brilliant product endorsed by Lee Stafford, which is famous and valued brand all over the World. Its products are of the highest quality.